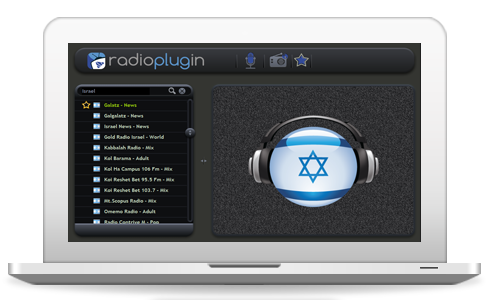 Reshet Dalet – Kol Israel in Arabic – broadcasts 24/7. It’s content consists of daily news broadcasts, music and diverse programs on various topics, such as economy, culture, religion, sports etc. There are 120 employees on Reshet Dalet, both Jews and Arabs.